Astrologers use the birth chart. This is an accurate map of the Sun, Moon and planets as see from the Earth, at the time, date and place of birth. The Sun, Moon and planets can be understood as sub-personalities which make up the different sides of your nature. These can be interpreted in a way that makes sense to you and your life. Your birth chart can be used as an aid to understanding yourself and to developing your potential. Forecasting techniques can indicate trends, possibilities, and areas of your life which are being highlighted at the present time. You have free will and an astrological forecast is not fortune telling. The forecasting techniques used can describe current astrological energies and how you can use them in a helpful way. 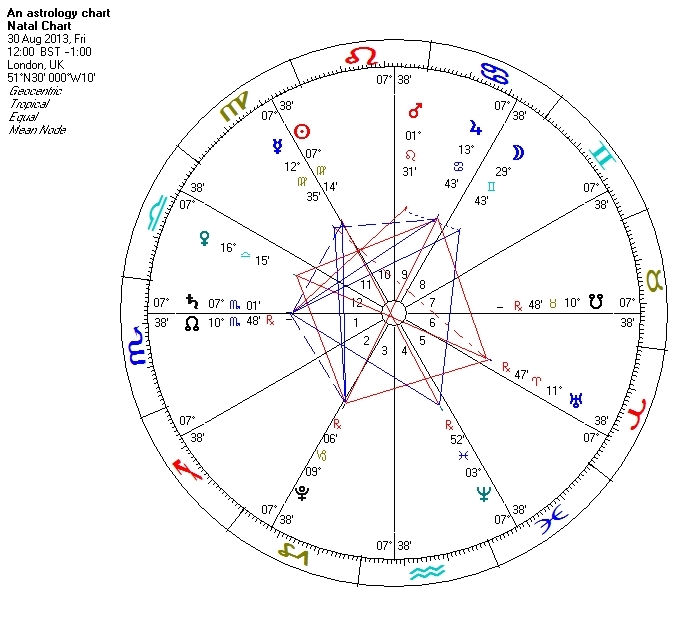 Whatever your particular interest or concern, astrology can cover most areas of life such as career and relationships etc. 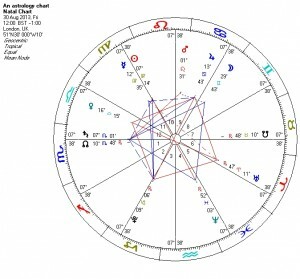 You may just want a general reading of your birth chart; or you may want the astrologer to look at some specific area. Astrology cannot cover health diagnoses, or specific legal or financial issues, unless the astrologer is qualified in any of these areas. You will need your date of birth, place of birth (village, town/city, country), and time of birth as it was given to you, either expressed as am/pm or in 24 hour clock. If you do not know your birth time, it is worth trying to find out when it was. Birth data is recorded on birth certificates in many countries, including Scotland, but not in the rest of the United Kingdom. Parents sometimes keep Baby Books which may record the time of birth. Relatives, or friends, who were around at the time of birth, may have an approximate idea of when birth took place. Much work can still be done without an accurate birth time, but it is more limited.